Special Collections and Archives holds many rare books that capture the unique history of specific events. 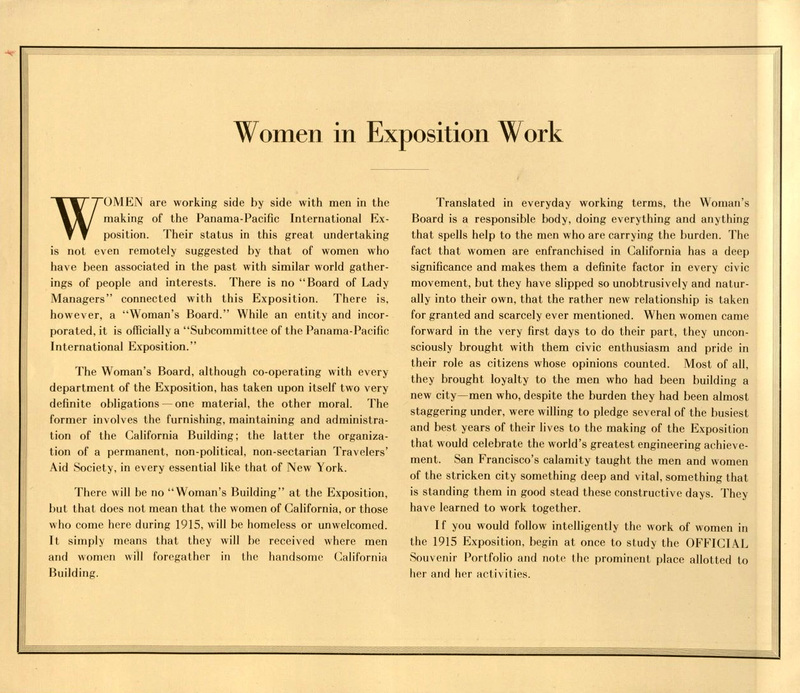 This post focuses on the Woman’s Board of the Panama-Pacific International Exposition in San Francisco in 1915 as told by Anna Pratt Simpson and John Henry Nash in Problems Women Solved: Being the Story of the Woman's Board of the Panama-Pacific International Exposition: What Vision, Enthusiasm, Work and Co-operation Accomplished. There are multiple lenses through which this “women’s work” can be viewed, among them that focusing on the importance of the work within its historical context and the social mores of the time. For historical context, note that at the time of the formation of the Woman’s Board World War I had not yet begun, and when the Exposition opened in 1915 the United States had yet to enter it. Additionally, the 19th Amendment to the US Constitution, which extended the right to vote to women, had not yet passed. 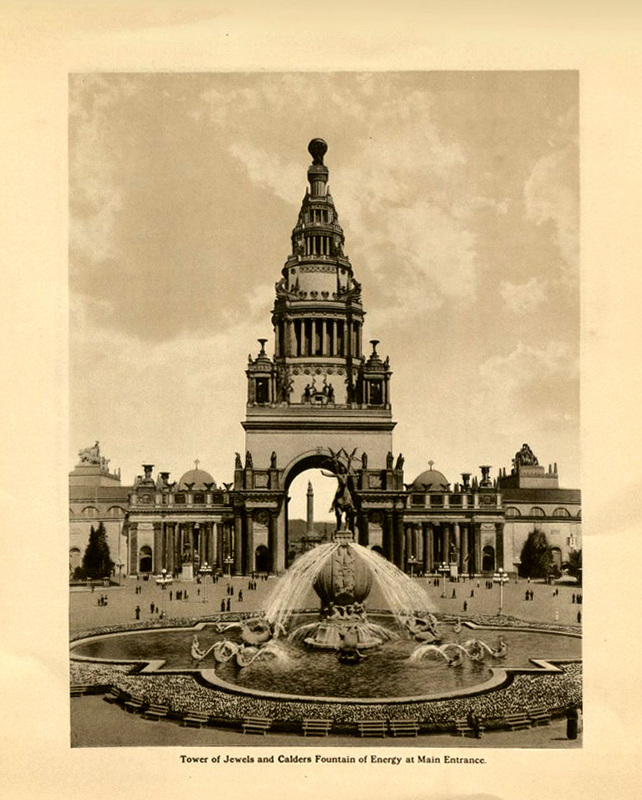 A number of socially prominent women took up the cause of the Panama-Pacific Exposition. 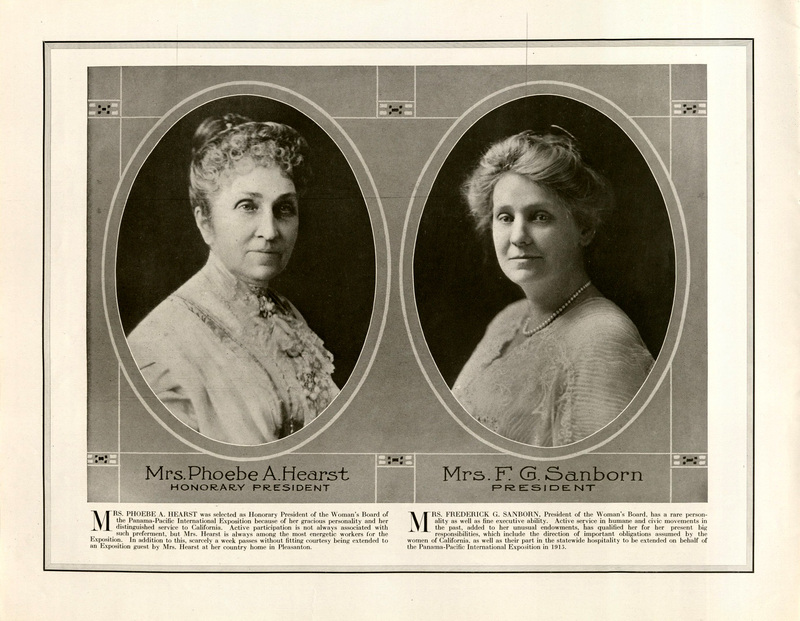 Among them Honorary President Phoebe Hearst, University of California regent, founder of the University of California Museum of Anthropology, wife of former US Senator George Hearst, and mother of newspaperman William Randolph Hearst; President Helen Sanborn, President of the San Francisco Red Cross Society, the San Francisco Board of Education, the Century Club, and wife of Fredrick G. Sanborn who headed the Bancroft Whitney publishing company; and First Vice President, Laura Lyon White, founder of the California Club and wife of Lovell White, the second president of the Tamalpais Land & Water Company (T.L. & W.), Mill Valley (originally Eastland), CA. 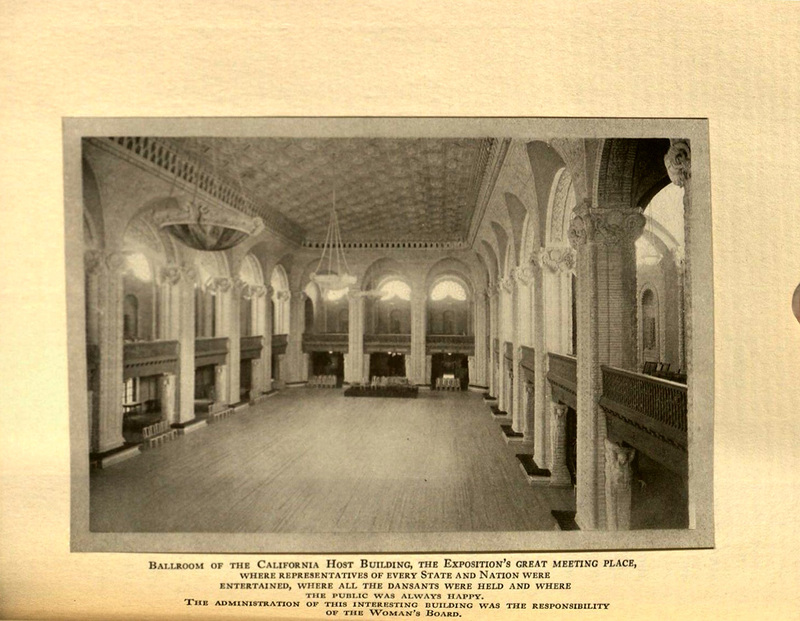 The first assignment given the Woman’s Board was to host a luncheon and entertain the wives of the Oregon delegation members when they travelled to San Francisco to select the site for their state building at the exposition. 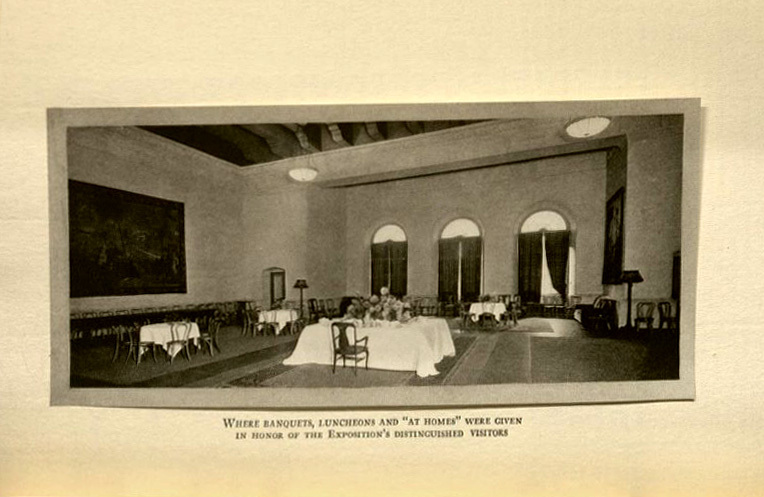 The luncheon was a wildly successful affair at the Fairmont Hotel. 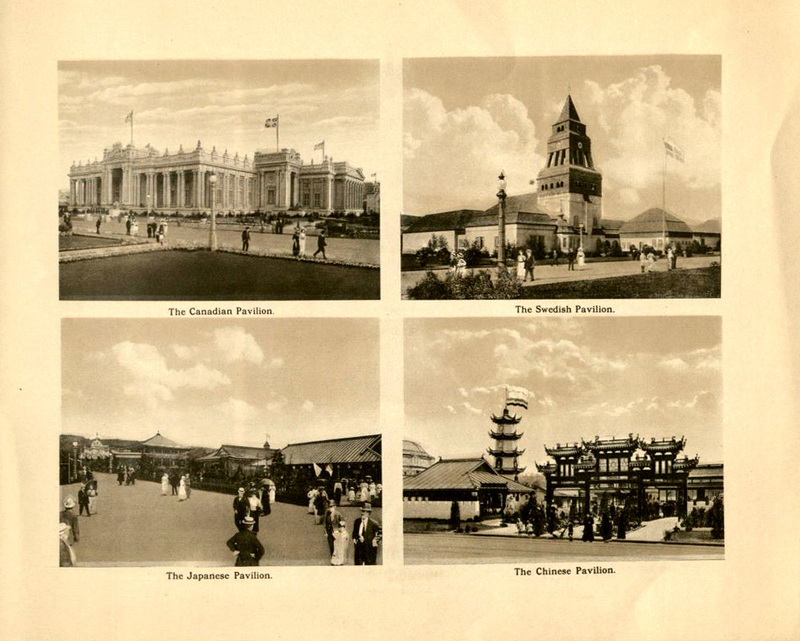 Their next assignment was to decorate the Exposition Hall. Their most complex endeavors were the organization of the California Woman’s Auxiliary and that of the Traveler’s Aid Society of California. The Auxiliary was organized by county as a potentially permanent association within those counties for the purposes of hospitality and entertainment, and of course to help fundraise for the business of the Woman’s Board. 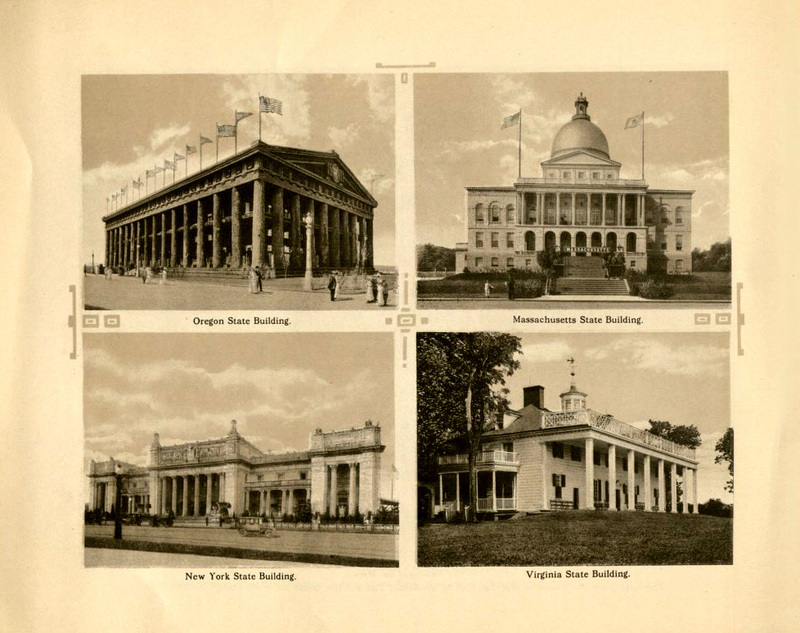 All county committees had the same goals and were organized in the same manner. 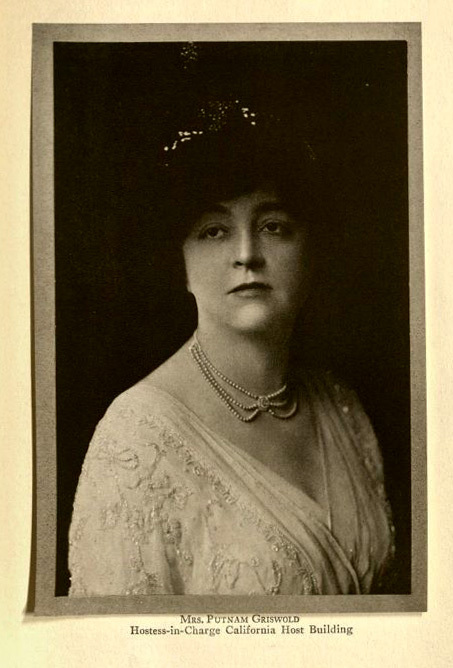 Mrs. Sanborn called a meeting of religious and welfare societies as well as some of the larger businesses in the area, including both local bank and railroad executives, and spoke to these representatives personally to explain the need for and responsibility to provide "moral protection." 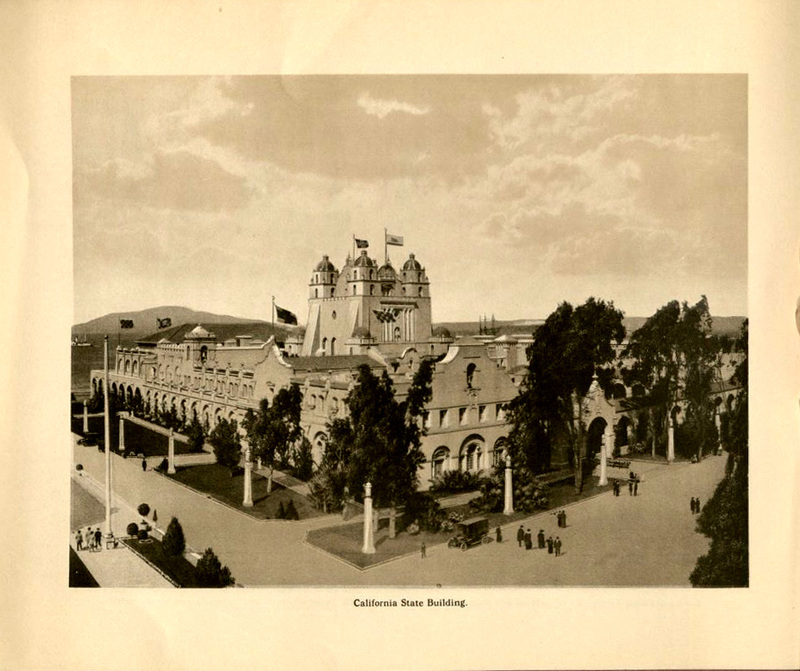 The Woman’s Board learned from both the Chicago (1893) and St. Louis (1904) International Expositions, and instead of allowing multiple social welfare organizations to provide their own services, the Woman’s Board organized and created a California Chapter of the Travelers’ Aid Society. This change resulted in uniformity, where a single badge allowed attendees at the Exposition to identify those who could give them assistance. 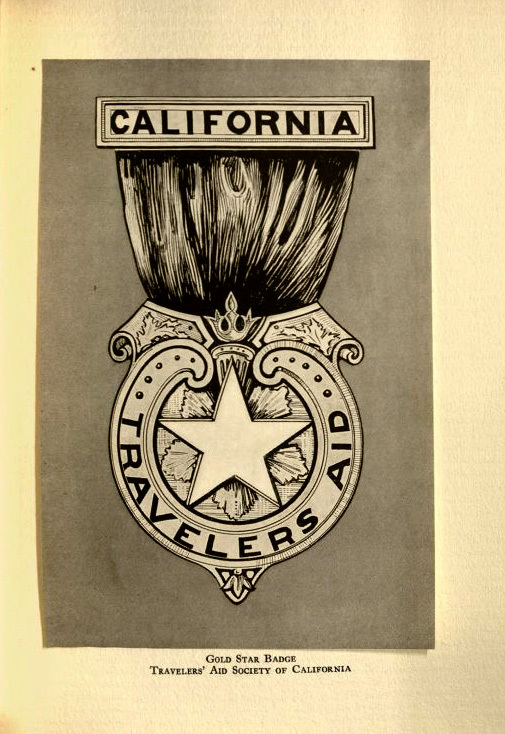 From this came the board of the Traveler’s Aid Society of California. After conducting a survey of all services that were currently being provided, the board drew up by-laws and incorporated in 1914. Information was sent to all auxiliaries, and aids received training. Workers provided information, directions, and assistance finding housing. They met every boat and train coming into the city and helped almost 140,000 people at a cost of nearly $30,000.